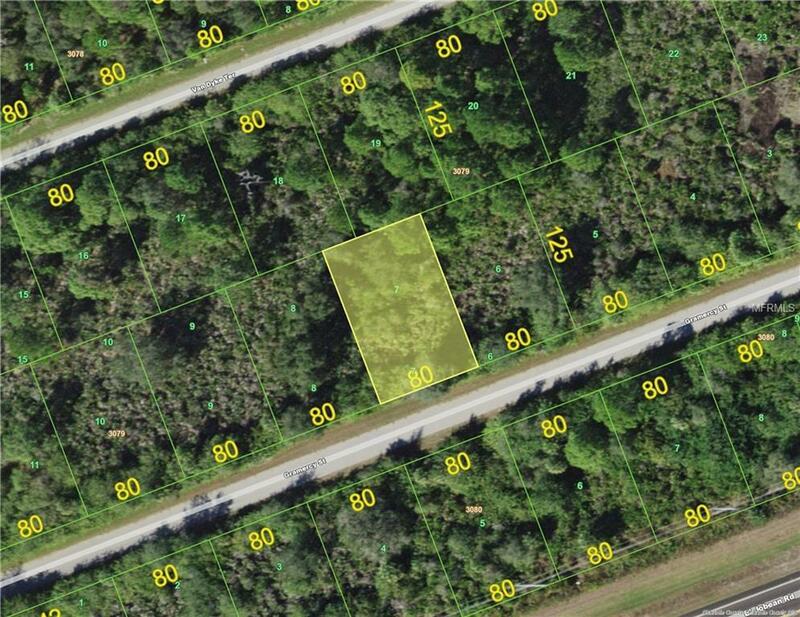 Perfect Vacant lot in the quiet area of Port Charlotte! 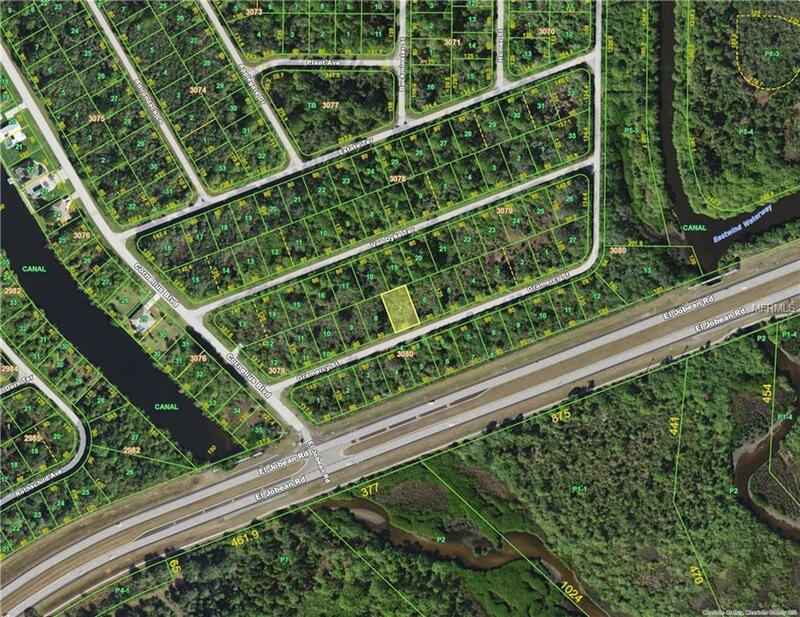 This area has been slowing growing with new homes in the past couple years and is ready for you to build yours! Hurry this lot is priced to sell, and you don't want to miss the perfect spot for HOME SWEET HOME!